We will take you to the top in the next commercial real estate era. Your business is more complicated than ever before. 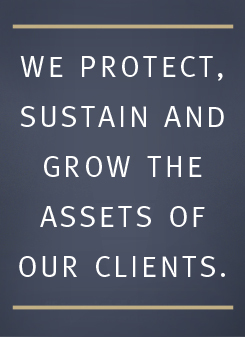 At Cardinal Title, we know that the last few years have been challenging. With our personalized service, we can provide the expertise and unique relationships that will help you succeed. Successful commercial real estate developers, syndicators, brokers, lenders, institutional investors, REITS, and construction companies have come to depend upon Cardinal Title for title insurance, real estate transactions, banking, escrow and exchange services. Jim Havens, who established Cardinal Title in 1984 as an ancillary service of Havens Limited, is in a unique position to serve clients. He and his associates have extensive experience developing complicated real estate ventures and partnerships. We have navigated 35 years of changing lending environments, regulations and products. Cardinal’s customers and projects emerge at the top. Cardinal’s commercial real estate transaction/insurance specialists form unique customer partnerships to achieve project goals and maximize your net worth.